12" chrome faceout made of 1/2" x 1-1/2" rectangular tubing. 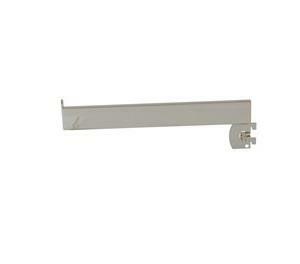 Fits into 1/2" slot on 1" center slotted standard or recessed standards. 24 per box.